Are We Witnessing the End of Tiger? Great athletes seldom receive a grandstand finish worthy of their storied careers. Sure, Ted Williams homered in his last at bat at Fenway, and Derek Jeter’s final swing at Yankee Stadium was a game winner. But Babe Ruth grounded out, and Nolan Ryan left in the top of the first with a torn ligament and five runs on the board. Golf is particularly pitiless with its legends. It keeps them around much longer than other sports, eroding a little more skill with each passing year, but leaving just enough for them to think there are still glory days ahead. 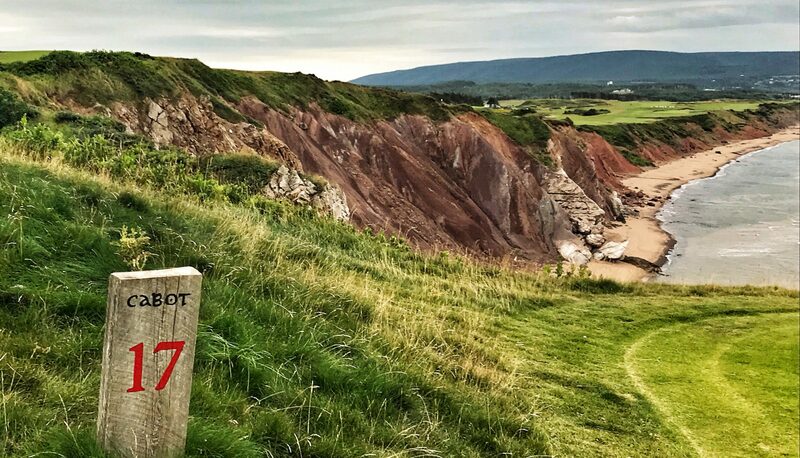 A decade ago, Jack Nicklaus birdied the last hole of his career at the British Open in St. Andrews, a sentimental moment that obscured the fact that Nicklaus had notched only two top 10s in majors in the previous 18 years. But at least Jack signed off with a birdie on golf’s greatest stage. Ben Hogan hobbled off the course after a front nine 44 in the 1971 Houston Open. “Don’t ever get old, boys,” he told his playing partners as he faded away. If the leave of absence that Tiger Woods announced on Wednesday represents the end — we are past being able to shade it as merely the beginning of a distant end — then the indignities that golf has foisted upon him of late have been especially harsh. We must go back to the final round of the British Open at Royal Liverpool on July 20 to find the last time Woods completed 72 holes in a regular Tour event, an accomplishment he has managed just twice in the last 508 days. On a vulnerable links course he had clinically disemboweled in 2006, his Sunday 75 left him 69th in a 72-man field. Tiger was headed for the car park 90 minutes before his successor atop the game Rory McIlroy teed off on his way to victory. The past year amounts to a ramshackle résume, littered with injuries, missed cuts, withdrawals and — as a final insult — a dose of chipping yips so gruesome that it would deter even the most determined 15 handicapper from playing. The question is: what now constitutes Tiger’s “highest level”? Only a fool can contend that Woods will again reach the pinnacle he once occupied (one could reasonably argue that no one will ever again dominate to that extent). A more valid question is whether his game can reach a standard that he’s prepared to put on public display. Woods is a proud man, with much to be proud of. But he’s no Arnold Palmer. Arnie kept going out there long after it was prudent because, dammit, the fans wanted to see the King slash a driver one more time and the hell with what he shot. Arnie loved the fans more than he was embarrassed by his game. Of course, he was well stricken in years by then, four decades removed from his last Tour win and almost five from his last major victory. Tiger is too young to enjoy the soft landing granted by time and misty memories. His best moments are still fresh and that renders the wound all the more painful. His ardent fans point out that only two years ago he was good enough to win five times on the PGA Tour. But it has been almost seven years since Tiger won an event he cares about. Maybe his fall hasn’t been that precipitous after all. It has always been assumed that his comeback from these lost years would be a simple matter of health, but that’s no longer true, is it? It isn’t just his fragile back. The infirmities have metastasized into the brain and the heart, a dispiriting combination of yips and diminished desire. The fight is slowly ebbing out of him, and we can all see it. 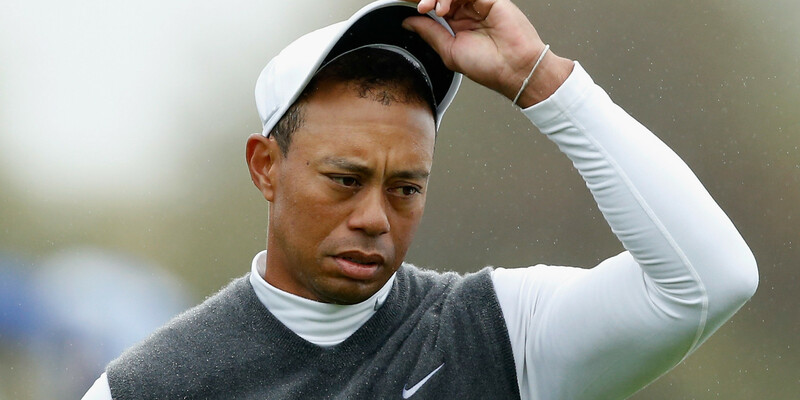 Even if Woods recovers from this dread affliction, he’s unlikely to come back stronger. A man does not easily go from the chip yips to hitting those shots with the kind of unblinking confidence needed to be competitive in majors. The Masters is just 56 days away and his young rivals are unburdened by swing issues, health concerns and scar tissue. But what if Tiger does return only to perform at a level he cannot tolerate? We know enough about him to think he’d rather bow out than bow down. This latest retreat brings the specter of his retirement closer than ever. Close enough to state the obvious: he deserves a more fitting exit from center stage, and fans deserve the opportunity to appreciate anew his sublime talent that so elevated this sport. If we are to be denied that, then golf has played a trick on us, and on Tiger. And, as we all know, the humor of golf is cruel. Mr. Lynch – thank you for the excellent article in Golf on the Ghosts at St. Andrews. I enjoyed it very much. I particularly enjoyed the Doug Sanders information. About 20 years ago I was marshaling for the Sr. Open in Michigan and was assigned to pick up Mr. Sanders from the airport. I still regard our conversation during that ride to his hotel as one of the highlights of my golf experience.